In recent years there has been a European wave of patterns and techniques. 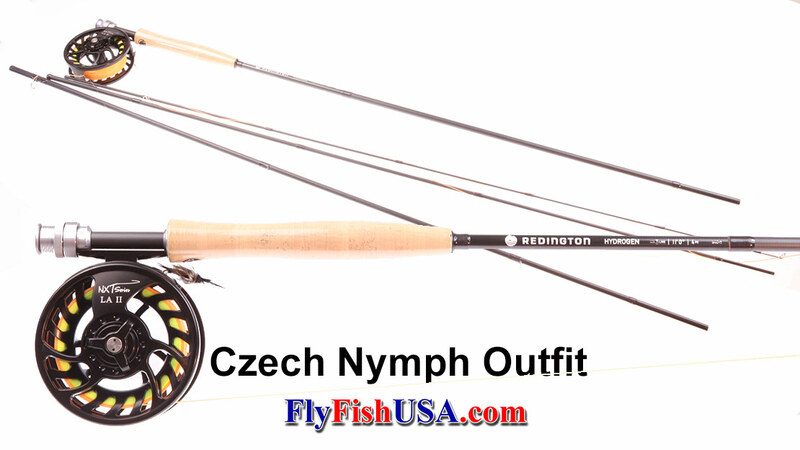 Among them we found the euro- nymphing style of flies tied on jig hooks to be a welcome addition to our fly selection. 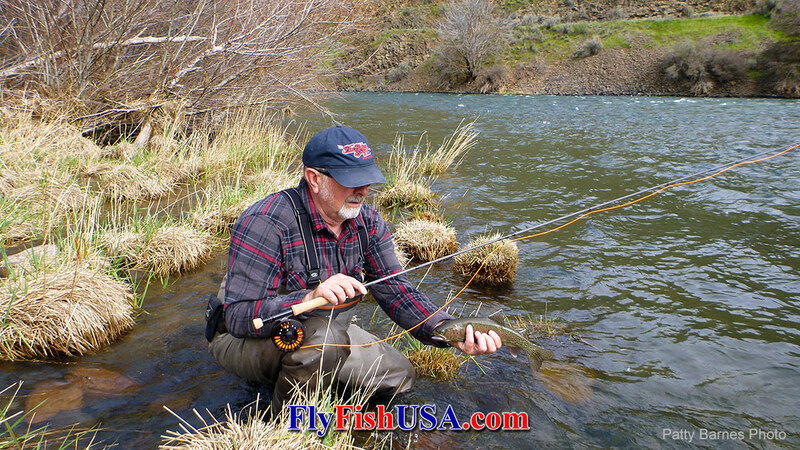 Feel young again while easily threading your tippet through the eye of a tiny fly in low light conditions. 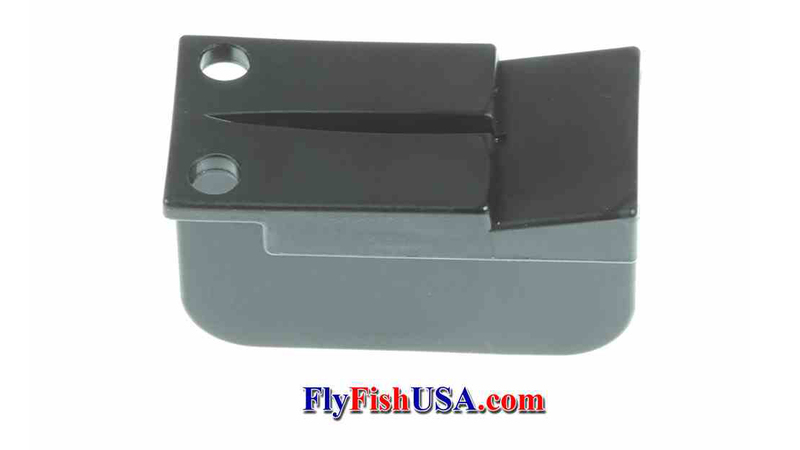 This small fly kit is designed for those anglers who want to try short line nymph fishing.